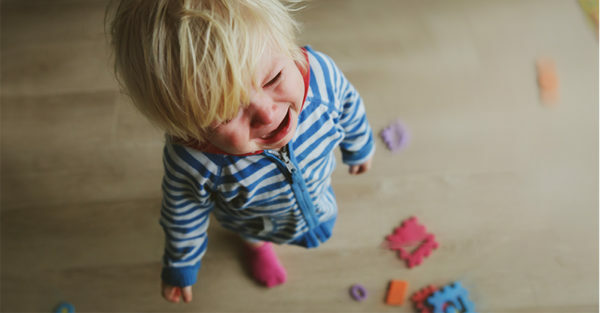 Tantrums test the patience of parents universally, but Heather Turgeon and Julie Wright are here to help. Keep reading for some helpful ways to respond to your child’s tantrum. 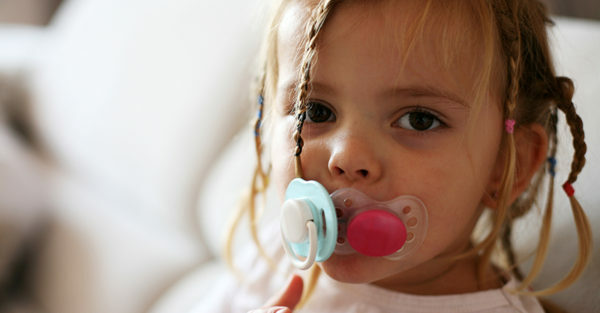 We’d like to address some of the traditional ways of responding to tantrums. You may have been told to ignore a tantrum to make it go away. The idea is that paying attention to kids who are upset rewards them for this behaviour. By now you can see why we think this doesn’t make sense at all. When kids are having a hard time (even when it seems totally irrational), they’re telling us they need us. Ignoring them, punishing them, or giving a time-out is the opposite of this. It makes them feel isolated, cut off, and shamed. Since tantrums are big expressions of emotion and thought, and signal dysregulation of the nervous system, you need to help your child regulate. How you do this depends on the moment and his personality. If he accepts being held, then hold your child, or put your hand on his back and let him know you hear how upset he is. Some kids are soothed by physical touch—hugging will help them regroup and calm down. If your child is one of these, you might even put your arms out and ask, I see. Can I give you a hug? To which he might move toward you and collapse in your arms. If that’s the case, offer the squeeze. You could stay in the same room, or go somewhere close by and check in with him periodically to let him know you’re still there in spirit. This is not a punishment. If you do this in a mad or frustrated way, or give the feeling that you’re rushing him or hoping it all ends soon, it defeats the purpose of allowing feelings to happen and be released. Your child might even cry louder and longer because of your impatient reaction, or he may bottle up the feelings and not express them so you won’t be mad. These ideas should be thought of as a calm down. Attune: I can hear that. You’re upset about not having another fruit roll-up. You really like them. Limit set: But it’s not snack time now, because dinner is soon. Problem solve: Okay, I’m going to give you some space, but I have some ideas when you’re ready to talk about it. Attune: I get it, I can see how sad you are about not being able to go play at Sophie’s house. I know you were really looking forward to it. Limit set: Unfortunately we cannot go today. There’s too much to do with homework and practice. Problem solve: I’m here and when you’re ready, we can make a plan for you to play at Sophie’s sometime this weekend. Wait, hugging a child who’s misbehaving? Hugging or rubbing the back of a child who’s having a tantrum or has misbehaved may seem out of line—isn’t that rewarding bad behaviour? We’re not thinking in those terms. When your child is struggling—and that includes moments when she’s hit her sister or broken a toy—she’s telling you she’s working on a developmental skill or she needs something. She needs connection, teaching, or calm time. Punishing doesn’t accomplish any of that. As long as you’re holding the limit, you’re not being “too soft” and your child will learn that you’re on her side. But what about “manipulative” tantrums? Yes, there are definitely times when kids yell and cry in a purposeful, “I’m in control of myself here” way, when they’re trying to get you to change your mind or go back on a limit. (It’s easy to tell the difference because if you cave on the limit, they recover immediately.) 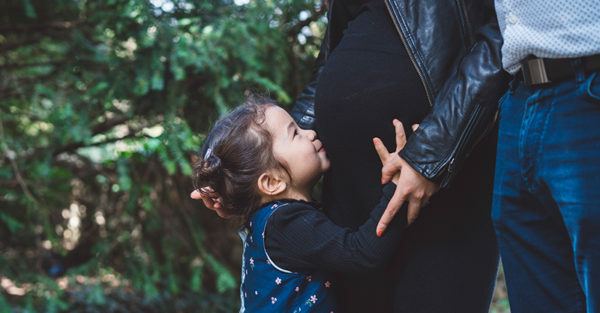 In these times, focus more on repeating the unwavering limit, rather than rubbing her back, holding, and helping your child regulate her emotions (since by definition her emotions aren’t really dysregulated to begin with). We’d still challenge you to use the iceberg analogy with a “manipulative” tantrum. Is she engaged in a power struggle with you or a sibling? Is she overwhelmed, tired, or overscheduled? Was she talked down to or excluded at school today? You may not know the reason every time, but even shifting your thinking this way will help you reframe her behaviour and relieve the pressure that you have to correct or punish her. The key with this and with all tantrums is to be resolute in holding the limit. That way, you don’t ever have to get mad or reactive; you simply stay strong and accept the big feelings. A kid’s job is to test limits. Your kids will learn that when you set a limit, you hold it. Over time, you’ll see how valuable this is. In our experience, head banging is more common than you might think. The evidence shows that kids will not injure themselves seriously and will learn fairly quickly that it doesn’t feel good to bang their heads on the ground or another hard surface. If we rush to try to stop them the phase will likely last longer because they are not getting the input they need to learn to stop doing it. This is a really hard behaviour to ignore, we know. You can gently move your child if she’s on a really hard surface or in a very public place. Just try not to let her know how upsetting the head banging is to you. Give her the sense that you are nearby and ready to help, when she is able to hear you. This is an extract from Now Say This: The right words to solve every parenting dilemma by Heather Turgeon and Julie Wright.